Just a reminder that the 2015 STEM Games Challenge is now open to all Australian students in Years 5-12 who have a great idea for a game. The Challenge is completely free to enter, and represents a great opportunity for upper primary and secondary students to engage in learning about science, technology, engineering and maths (STEM) in a fun and challenging way. The 2015 Challenge will run from 20 April to 21 August – registrations will close 19 June and submissions are due 21 August. Students are encouraged to work collaboratively to design and build an original video game based on STEM concepts or themes. Entries can be from individuals or from teams of up to four. 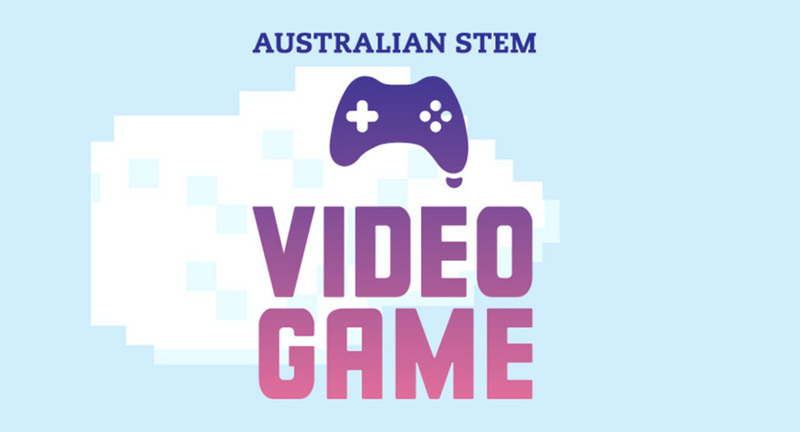 There are some fantastic prizes up for grabs so be sure to check out the STEM Video Game Challenge website for all of the details on how to enter or for more information generally.